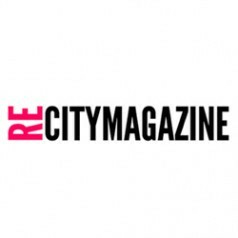 Mission: A new academic-industrial alliance is required to accelerate a more aggressively experimental process that leads to development of new systems that produce a paradigm shift in the way that our future cities metabolize energy, water, and resources. 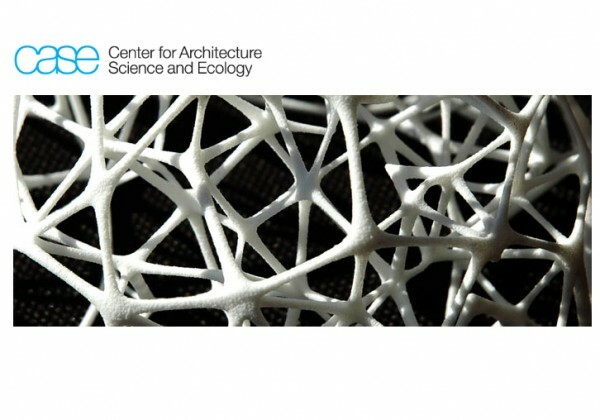 The Center for Architecture Science and Ecology (CASE) is addressing the need for accelerated innovation of radically new sustainable built environments through the development of next-generation building systems. 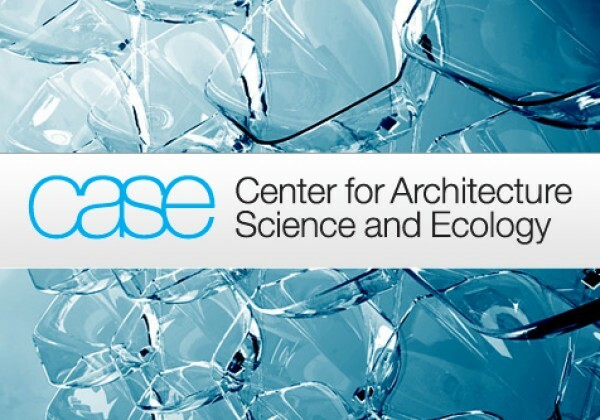 A multi-institutional and professional office research collaboration co-hosted by Rensselaer Polytechnic Institute and Skidmore, Owings & Merrill, CASE is pushing the boundaries of environmental performance in urban building systems on a global scale, through actual building projects as research test beds. 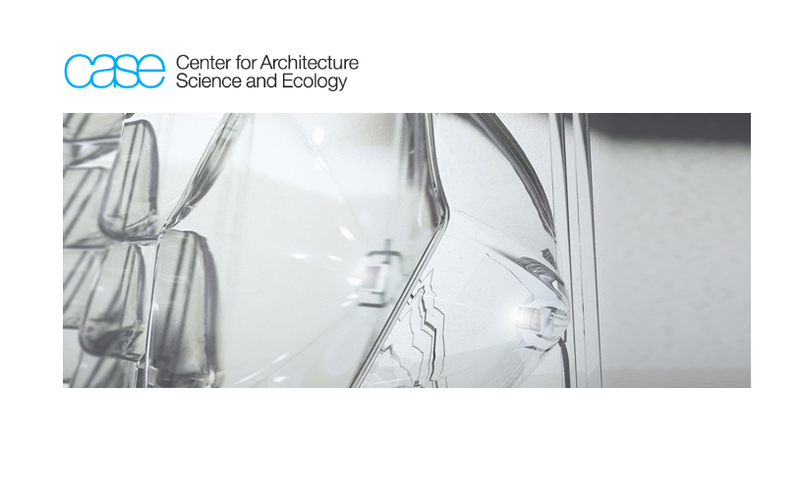 What We Do : CASE conducts interdisciplinary research focused on next generation building technologies for a sustainable built environment. 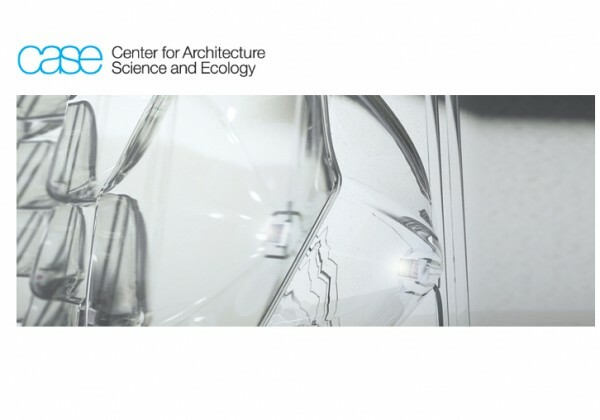 We address the need for accelerated innovation of radically new architectural systems capable of harnessing local ecological energy, and integrating better with both human and natural systems. 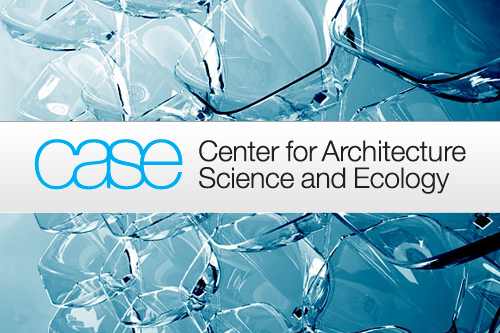 CASE is a multi-institutional and professional office research collaboration co-hosted by Rensselaer Polytechnic Institute and Skidmore, Owings & Merrill (SOM). Through this partnership, the boundaries of environmental performance in urban building systems on a global scale are being tested using actual building projects as test beds. Co-located on the Rensselaer campus in Troy, NY and at SOM's offices in lower Manhattan, CASE unites advanced architectural and engineering practices with scientific research through a unique and intensive collaboration between multiple institutions, manufacturers, and professional offices within the building industry. 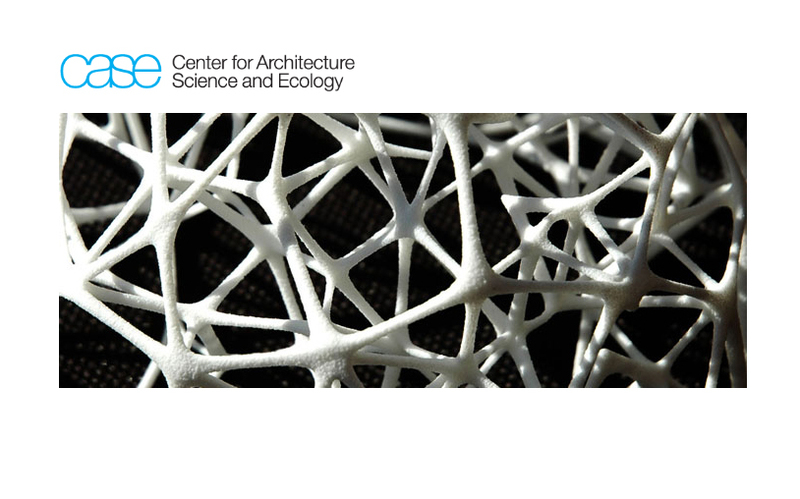 Rensselaer's School of Architecture frames its advanced degree program in Built Ecologies—focused on fostering the next generation of researchers, who are able to provide performance-driven building technologies in support of clean, self-sustaining built environments—around CASE. Why is CASE collaboration necessary? Buildings account for over a third of the total energy consumption in the United States, and nearly 40% of U.S. carbon production. As new construction projects increase exponentially in emerging global economies, it becomes urgent to accelerate the pace of architectural innovation, and to press the implementation of sustainable material and energy technology. This progress cannot be accomplished solely within any traditional discipline of architecture, engineering, or environmental science, but requires collaborative solutions that meet social and environmental needs head on. By providing a setting that supports the immediate need for innovation, CASE is able to incorporate next-generation architectural technologies into new building projects..